The total number of Clare people who received psychotherapy from a regional suicide prevention centre has increased considerably since it opened four years ago, according to the latest figures. Statistics provided by Pieta House show that the number of Clare clients who attended their regional centre in Mungret, Limerick jumped from 54 in 2011 to 82 last year but that this was a decrease from 2013, when 99 Clare clients attended. Overall, there was a 41% increase in the total number of people in the region experiencing suicidal tendencies who benefited from the centre from 2011 to 2014. Last year, 491 people sought help from the centre, compared to 348 in 2011 and Clare people accounted for almost 17% of those. While the rate of suicide among young males in Ireland is among the highest in the EU, women, it appears, are generally more likely to seek help by attending an intervention centre like Pieta House than their male counterparts. Of the 82 Clare people who attended Pieta House in Limerick last year, 41 were men and 41 were women. The figures show that despite the even split in Clare, overall more than half (56%) of those who attended Pieta House in the Mid-West last year were women. 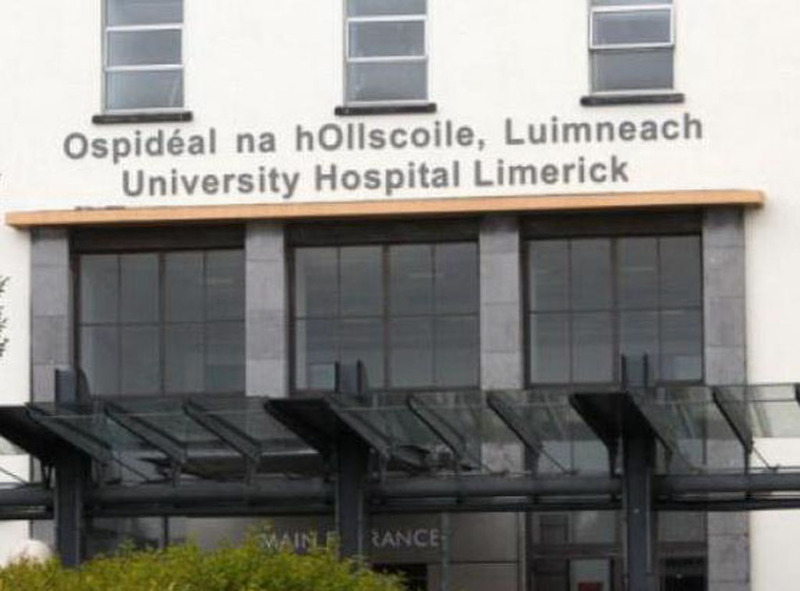 Limerick people made up more than three-quarters of the total number of clients seen by the centre in 2014 and of these, 216 or just over 58% were female, while 156 (42%) were male. 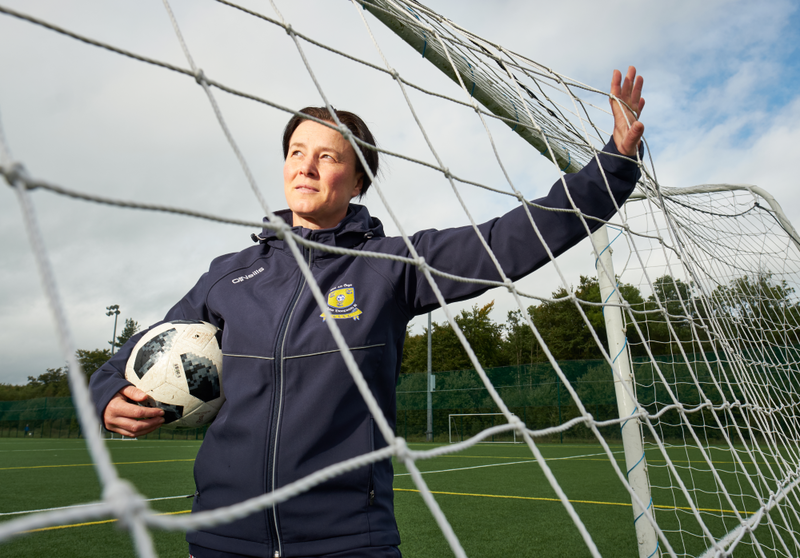 Thirty-seven people from Tipperary attended the centre last year, 20 females and 17 males. Funding and advocacy officer at Pieta House, Tom McEvoy said the high number of people benefiting from their regional centre, and other centres throughout the country, illustrates the importance of fundraising ventures such as the annual Darkness into Light walk and run. Taking place this Saturday, the event begins in darkness at 4.15am as thousands of people walk or run a 5km route while dawn is breaking. It will take place at five Clare venues this year, and also one in South Galway. 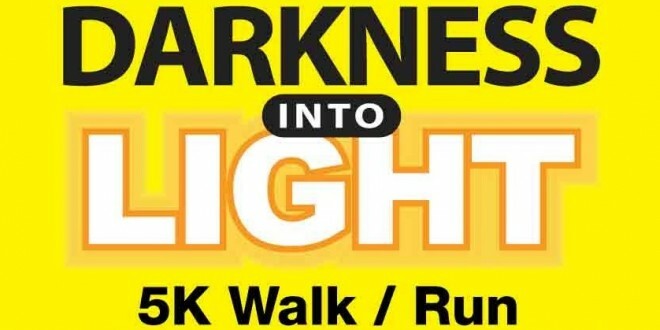 Killaloe/Ballina, Miltown Malbay and Shannon will each hold their first Darkness into Light fundraiser, along with Kinvara, while the event returns to Kilrush and Ennis. Details of the starting point and route in each town is available on the Darkness into Light website. As well as raising money for Pieta House, Darkness into Light is also about awareness and solidarity in local communities. Mr McEvoy, who is based in Ennis but travels the country to promote a message of hope for people with depression, says he is energised by the growing number of volunteers locally, nationally and globally who are prepared to organise the walk in their own area. Darkness Into Light is now in its seventh year and last year’s event attracted 80,000 participants in 39 locations. Organisers are expecting more than 100,000 people to take part this year, as 80 venues across the world host Darkness Into Light walks. Mr McEvoy estimates each area has an organising committee of between 10 and 15 people, which means that in the region of 1,200 volunteers give up their free time to make the preparations and plan for the event. With another 50 or 60 people required to act as marshals and provide refreshments on the day, he estimates another 4,800 are involved on the day to ensure it goes off without a major hitch. 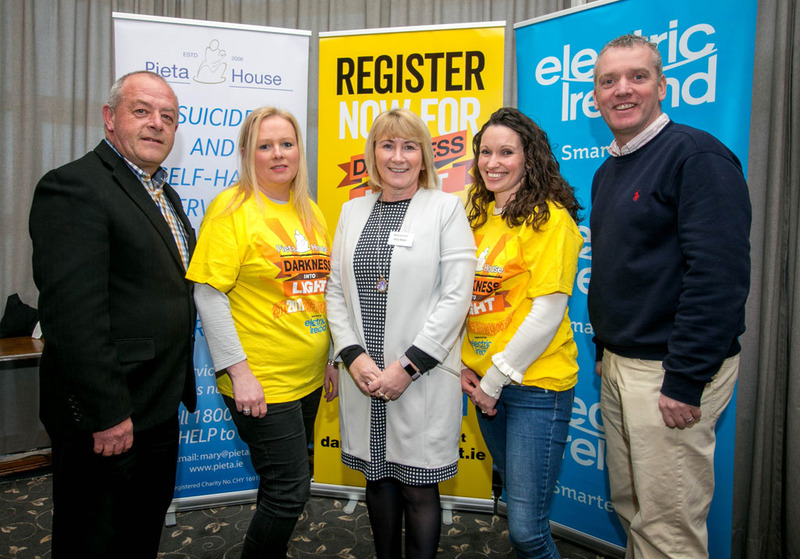 “Pieta House in Ireland is now leading the way in suicide prevention. The charity is doing what it can to expand services, while at the same time consolidating existing services. The success of Darkness into Light means the event is attracting more and more people every year .New areas are being added in counties throughout Ireland, including Clare and we are also expanding in other countries,” he said.